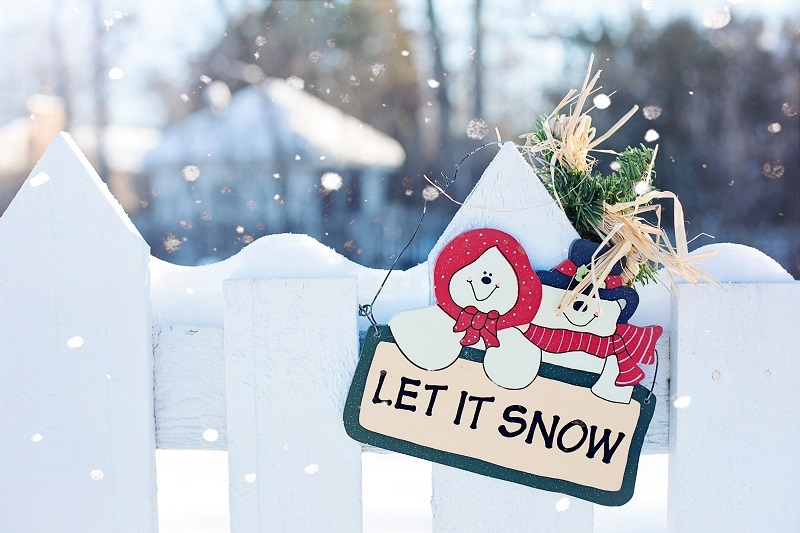 Michigan has endured a deep freeze this winter so it is more important than ever to make sure that your pipes can withstand the frigid temperatures. Water pipes in the attic, crawl space, and basement need to be insulated. Foam insulation is available at most hardware stores and can be easily secured using electrical tape or copper wire. These exposed pipes as well as those that share an outside wall and the pipe between the water meter and your home are most susceptible to freezing. 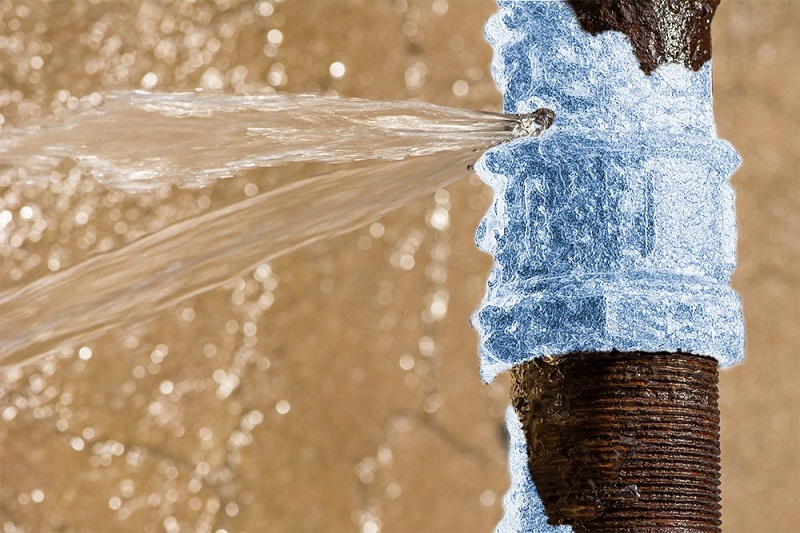 Avoid the headache of a bursting pipe, prepare your home. Contact Putman & Son’s Plumbing 24/7 hotline for any of your plumbing needs. The cold weather has settled in after our very beautiful and mild autumn. 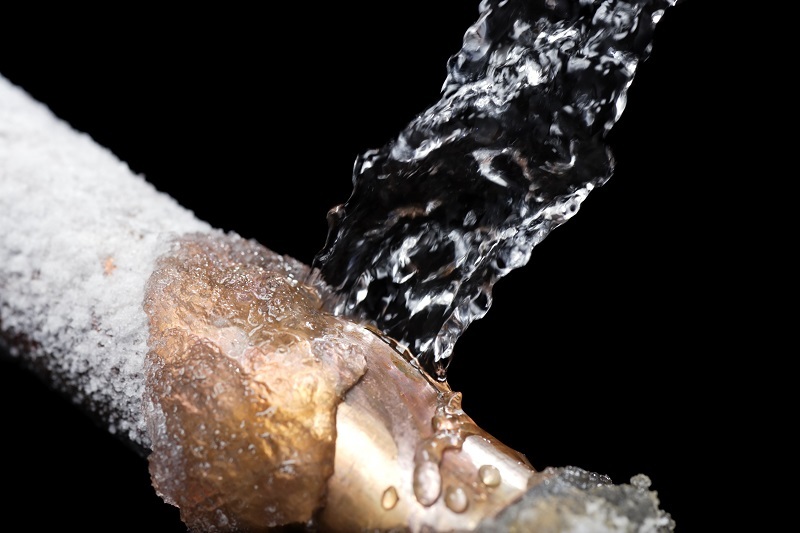 Freezing temperatures invite a host of potential and devastating plumbing problems including frozen and cracked pipes, leaks and flooding. 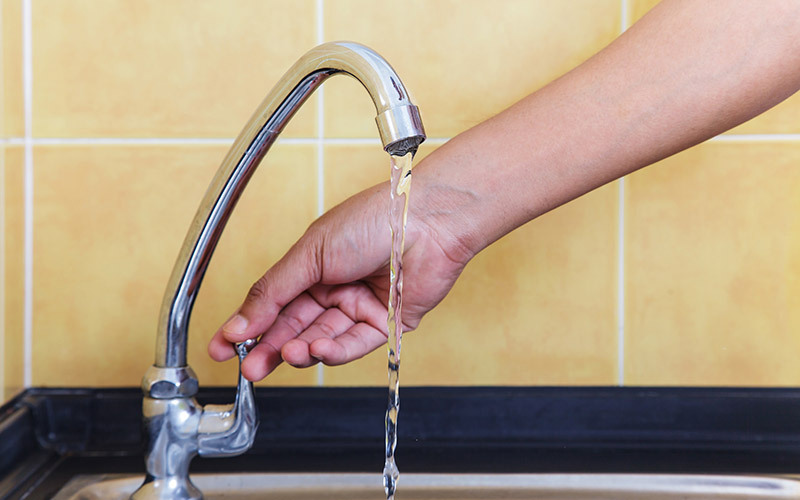 Run water from every valve in your home regularly to help prevent your pipes from freezing. 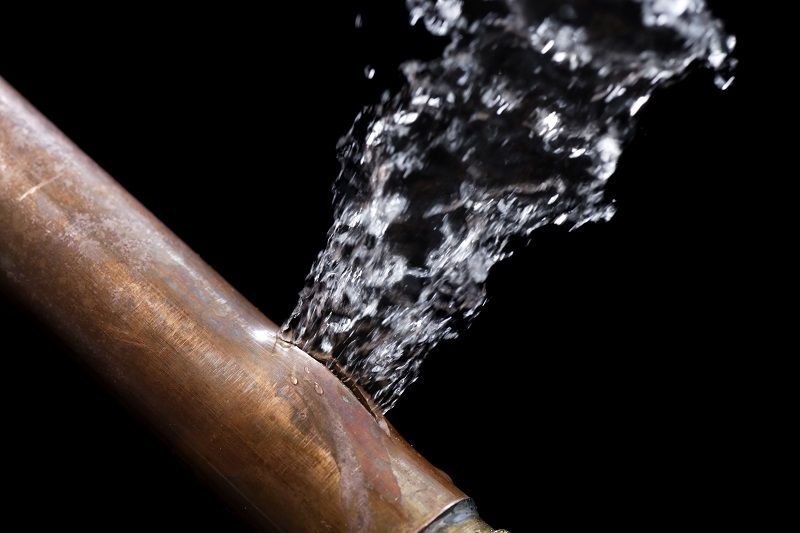 Contact us if you are having any plumbing issue or suspect a possible plumbing problem before it leads to a more costly fix causing you a big headache. 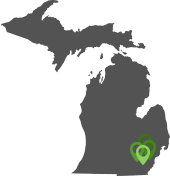 We are here to help take care of all of your plumbing needs.